SOURCE, PROXY, PERSONAL SHOPPING, WHATEVER YOU WANT TO CALL IT. WE GOT IT. Is the item you are looking for sold out? Scared that an upcoming hyped piece will sell out before it hits stores? Looking for a rare older piece? Is the item you are looking for not available in your local store? Let DLV find what you’re looking for! *Depending on demand, supply and many other variables, the pricing can vary greatly. The 10% fee does not cover shipping costs, Paypal fees or any custom charges that you might incur. Nonetheless, you can safely expect to pay under market resale value when it comes to proxy/personal shopping services. 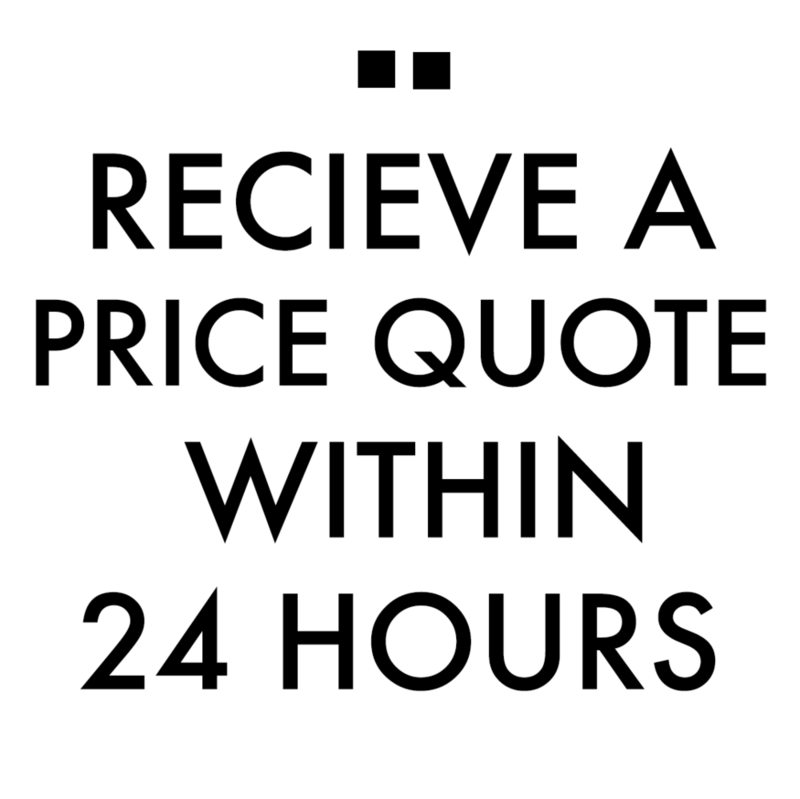 You will receive a price quote after you fill out the form below.